Roll up, roll up! 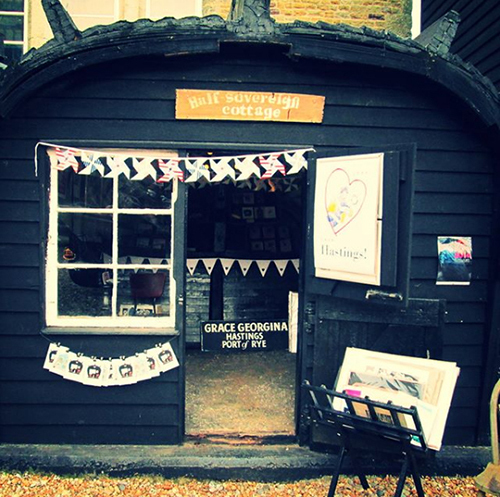 Amy Fellows will be popping up in Half Sovereign Cottage next to Hastings Fishermen’s Museum. She’ll be showcasing her most recent work including relief prints and paintings inspired by a successful stint as a circus runaway!